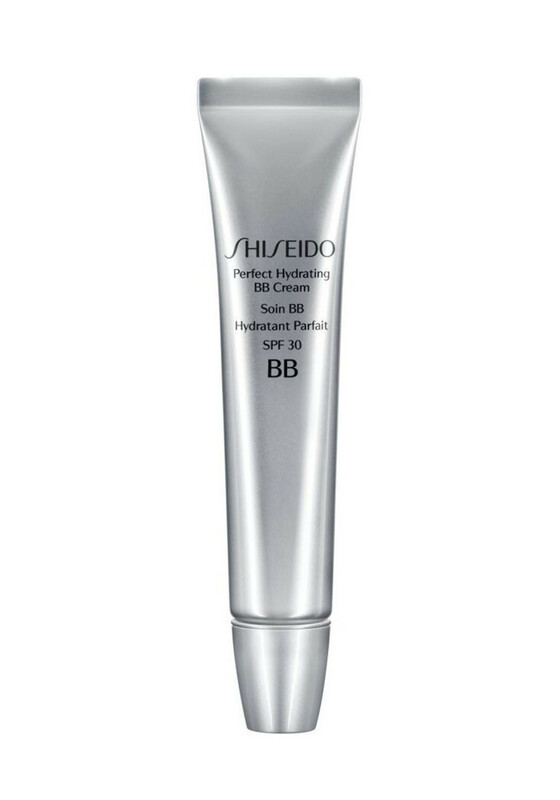 This multifunctional BB cream has a make-up effect and gives skin a bright, even tone and a healthy glow. Skin is moisturised and protected against UV damage. 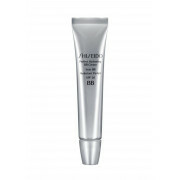 Conceals pores and minimises the appearance of skin unevenness. Dermatologist and ophthalmologist tested.